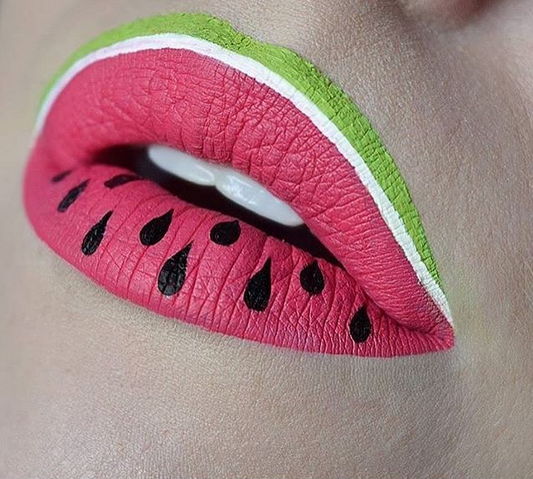 This summer you can enjoy munching on delicious slices of refreshing watermelon and even wear it too. 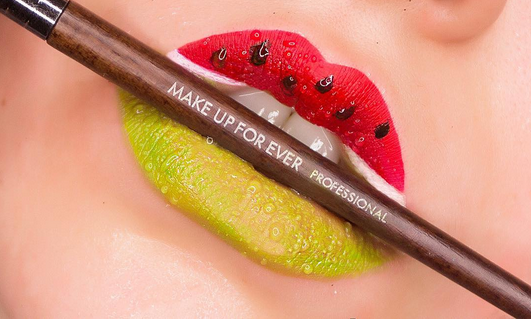 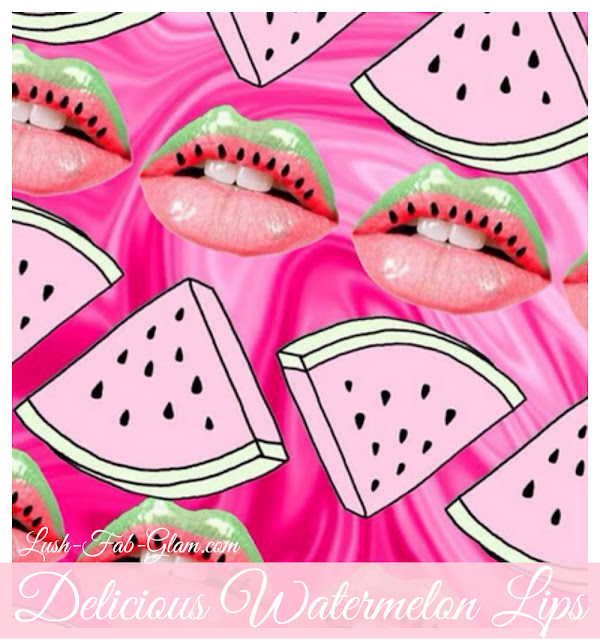 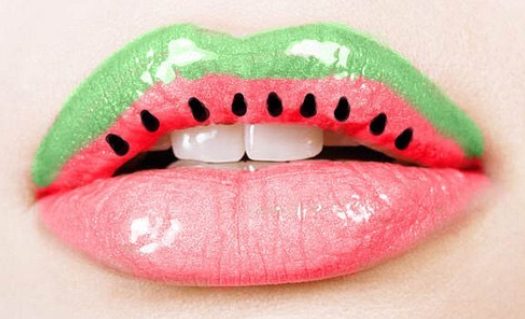 Our love for this tasty fruit has made it's way into the beauty trends as the perfect summer lip! 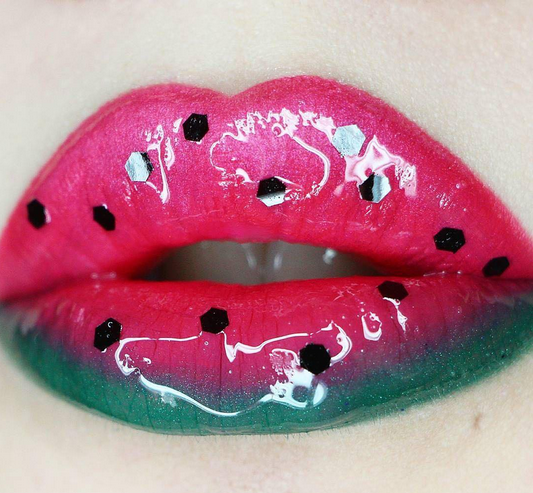 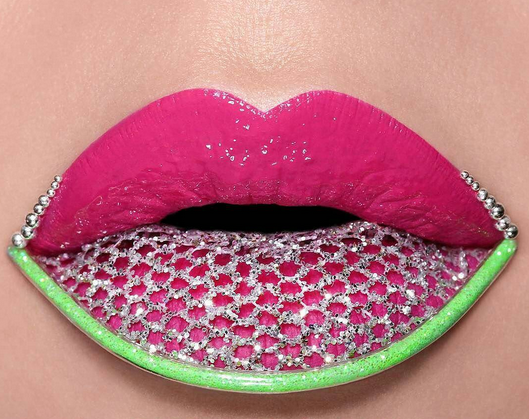 The key to mastering the watermelon lips beauty look is having the right lip colors and you can get 3 liquid lipsticks for the price of one every month at LiveGlam.com. 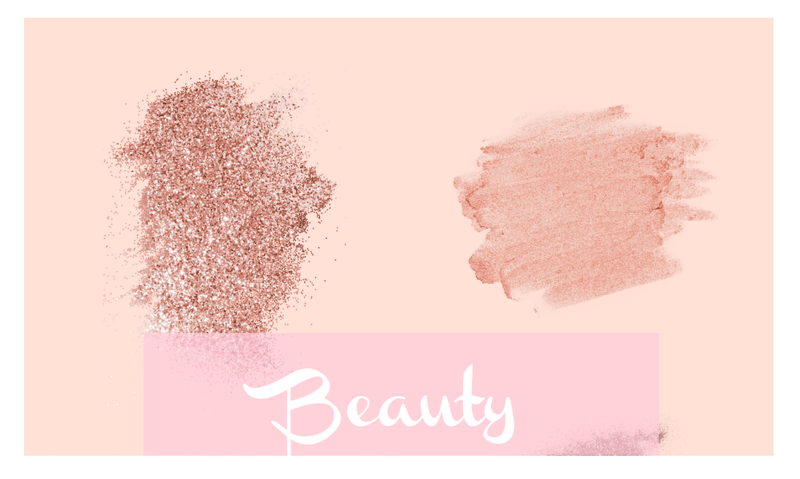 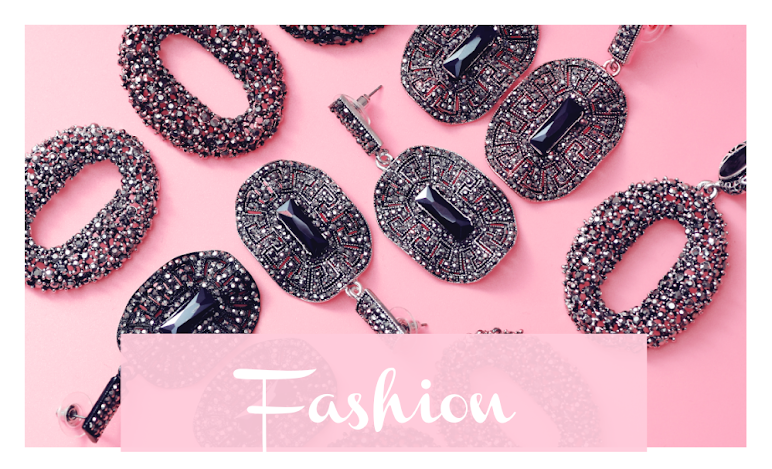 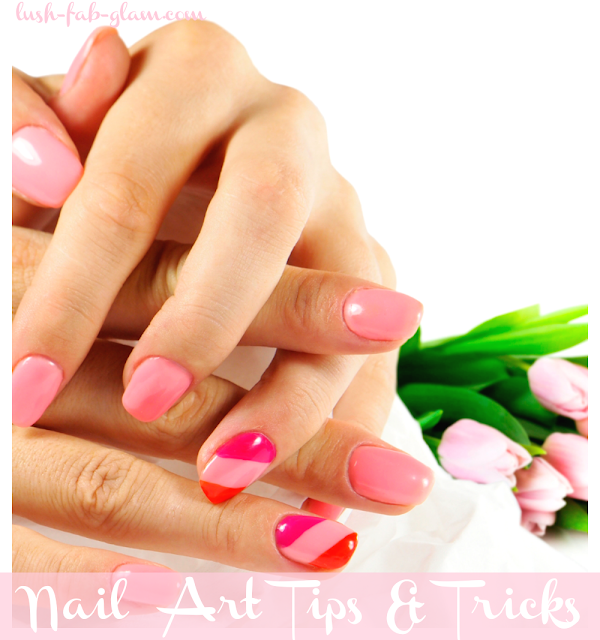 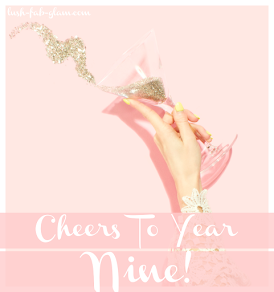 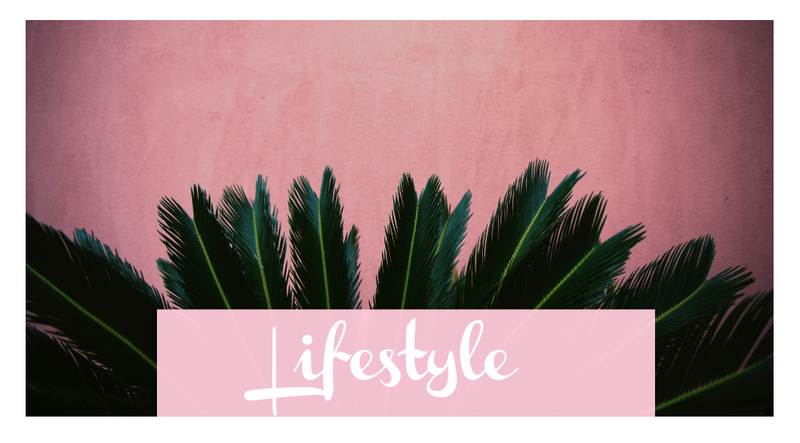 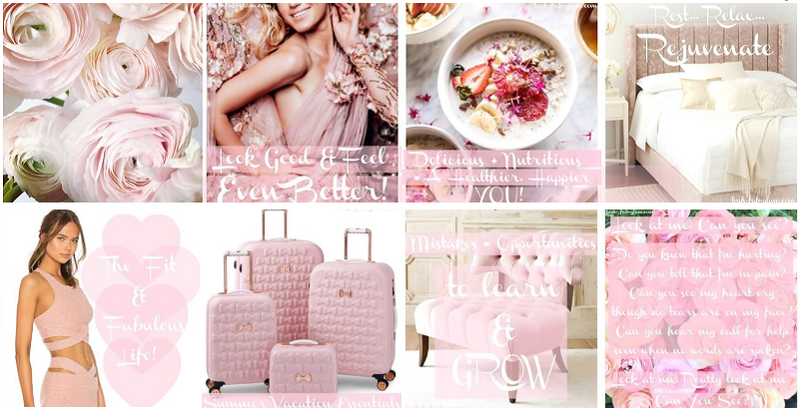 Get more inspiration for your summer beauty and makeup looks in the articles featured below.